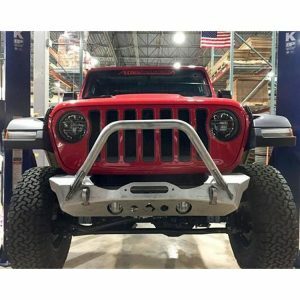 For those looking to equip their vehicle for serious rock crawling, WARN now offers a narrower version of the popular Rock Crawler Bumper. 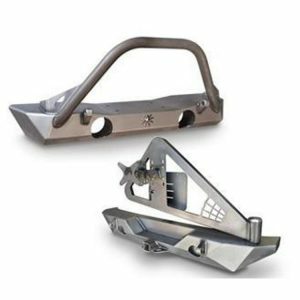 Laser-cut and CNC-formed for durability, these bumpers have eyelets for D-shackles and hidden mounting hardware for a clean finish and reduced fastener corrosion. 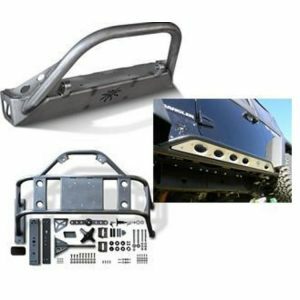 All bumpers accept all WARN mid-frame winches 12,000 lbs. 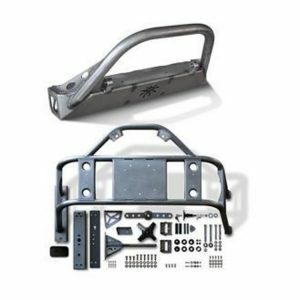 capacity and under (excluding M8274-50 winch*). 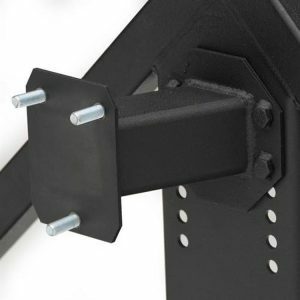 The bumper for the Jeep JK also features recessed jack points for increased recovery options. 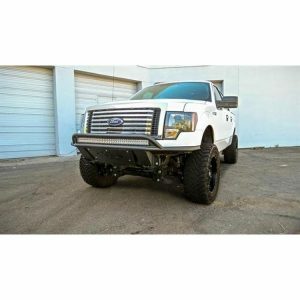 There are also recessed ports and mounts for Warn W350F lights (sold separately) #WAR82410 or factory fog lights. 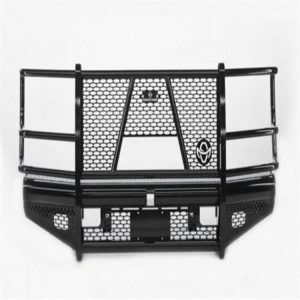 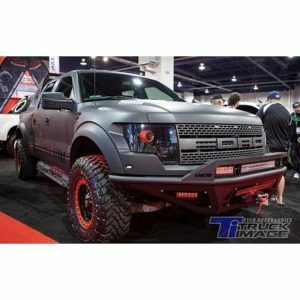 An available version with a welded-on CNC-formed grille tube provides increased front-end protection (JK only).